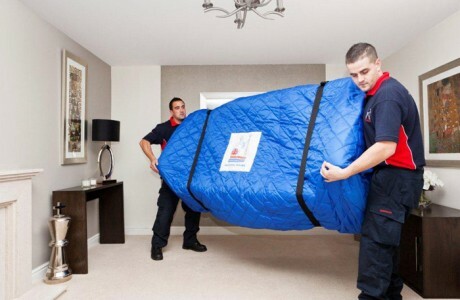 Welcome to The Move Furniture Removals Website. The Move is a Furniture removals company based In Randburg Gauteng with trucks based in regions throughout Gauteng to increase our Moving footprint. The Move uses enclosed moving trucks and are Townhouse and Cluster complex moving specialists since 2007. Assisting other Long Distance moving companies with syncronised collections and storage and wrapping . We also specialize in advanced scenario Furniture removals. The Move has Identified a few institutions that need assistance in aid of Furniture or Household content for direct use or for them to sell in their thrift shops for much needed funds. The Move has set up a “Garage Clearance for Charity day” where we go once a month on a certain day and pick up unwanted goods from participating clients homes if they have something usable they want to just get rid of but don’t have the manpower or vehicle to do so. The removal of these items are for free in these cases and we deliver it directly to those charities at no charge as well. This way our participating clients can give unwanted goods to charity without having to commit to the efforts of carrying it or getting it to those charities.